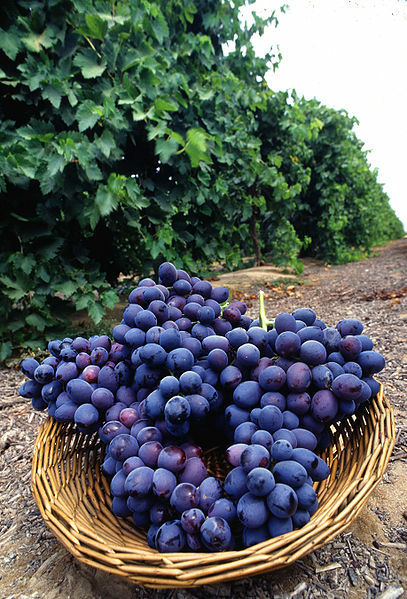 In this Sunday school lesson, we are going to be talking about Jesus' first miracle - Jesus turns the water into wine. After Jesus was baptized by John and tempted in the wilderness by Satan, he began calling his disciples. During this time, he along with his mother was invited to a wedding. Our Sunday school lesson begins here. Ask the children, "How many of you have ever been to a wedding?" Weddings today normally last a few hours or, in some cases, the better part of a day. In bible times, weddings would last several days even a week. Those getting married would be in charge of food and drinks for all the guests for all the days the wedding lasted. It must have been a lot of hard work. At one particular wedding, Jesus was invited. He along with his disciples and his mother attended the wedding. There must have been quite a few people there because all of the wine the guests were drinking at the wedding had been drank long before the wedding feast was over. A feast is sort of like a huge party with lots of food and drinks. Today, we would call it the reception. Mary, Jesus' mother, overheard the servants talking about the wine being gone. When Jesus called his mother 'woman', he was doing it out of respect. 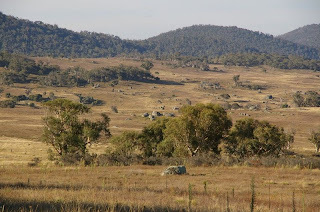 Nearby, six very large stone water pots sat. In those days, it was custom to wash your guest's feet. These water pots had held the water the servants had washed the guest's feet with, but now they were empty. said. They took the pots and filled them up to the brim with water. Jesus told the servants to dip from the pot and take it to the governor of the feast to drink. The servants did as they were told. When the ruler tasted the water, it wasn't water at all! 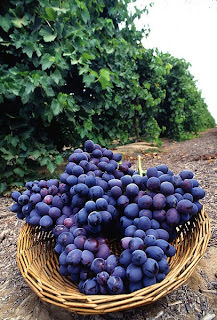 Jesus had turned it into delicious wine. The servants, Jesus' mother, and his disciples knew that he had performed a miracle. This was the first miracle of Jesus, but not the last. 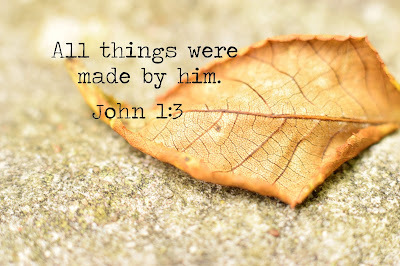 While Jesus was here on earth, he perform many, many miracles. 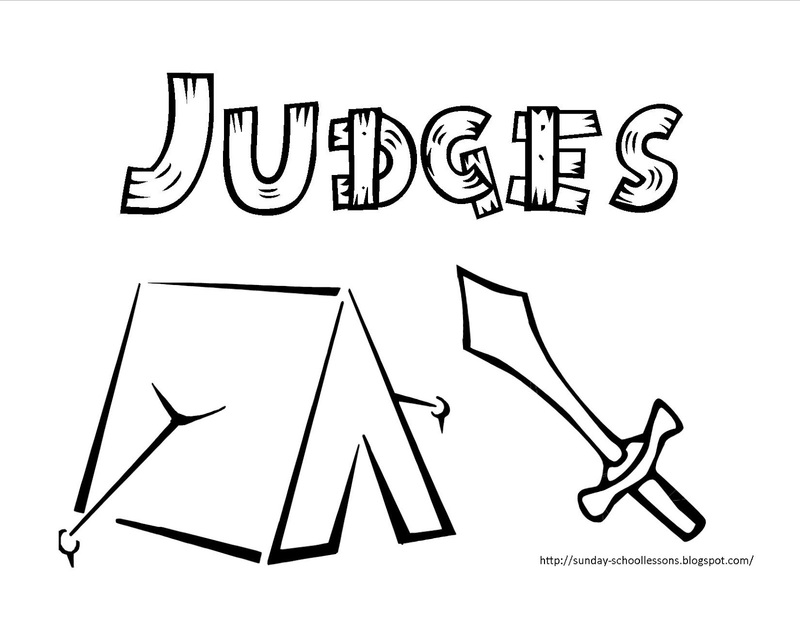 Here is the book of Judges free coloring page many of you have been wandering about. 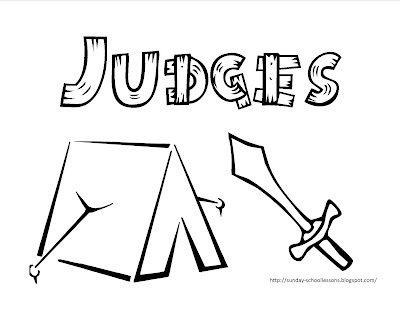 The book of Judges has many interesting events that happen inside its pages. It's not just about the judges that lived during that time. It was a time of war - a time when the children of Israel turned to idols. They married the daughters of idol worshipping countries. As long as the children of Israel had a judge, they turned to the Lord. When the judge died, they turned back to idols. 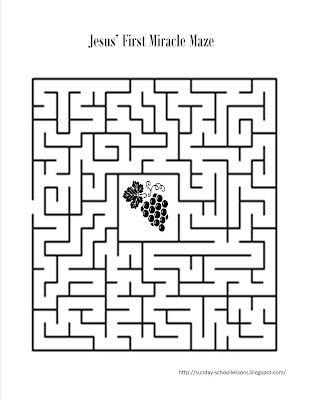 You can find more FREE coloring pages for kids and Sunday school lessons on our site. I hope you find what you need to teach the Word of God. The book of Joshua is an amazing book of the bible. 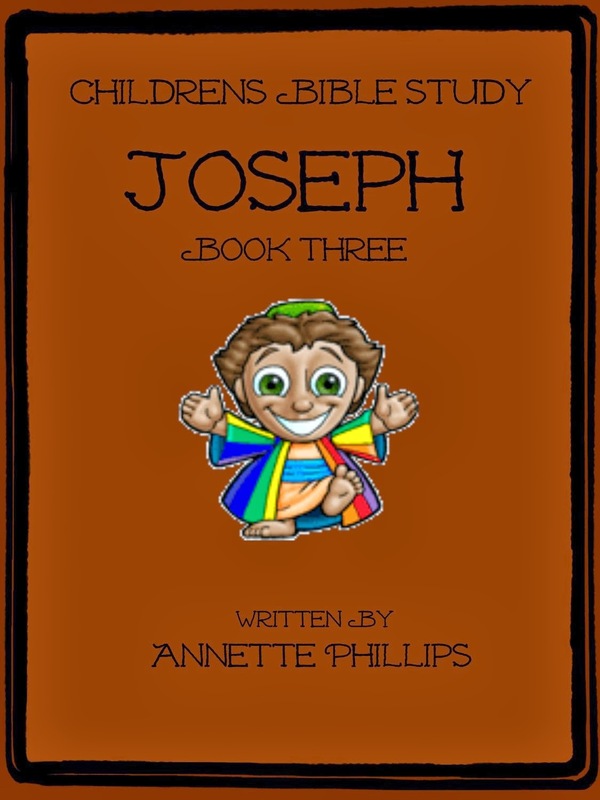 Even though many parts of it isn't widely taught for Sunday school lessons, most kids know the bible story and the song "Joshua Fought the Battle of Jericho". 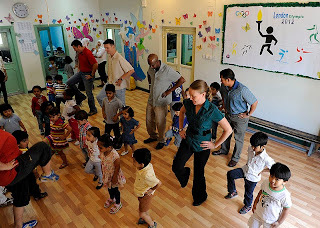 Our kids love that song because we march in a circle holding hands and when it comes to the part about the 'walls come tumbling down', we all fall to the ground. I think the kids just like seeing us fall to the ground, but it works and it's fun! Watch the "Joshua Fought the Battle of Jericho" video! 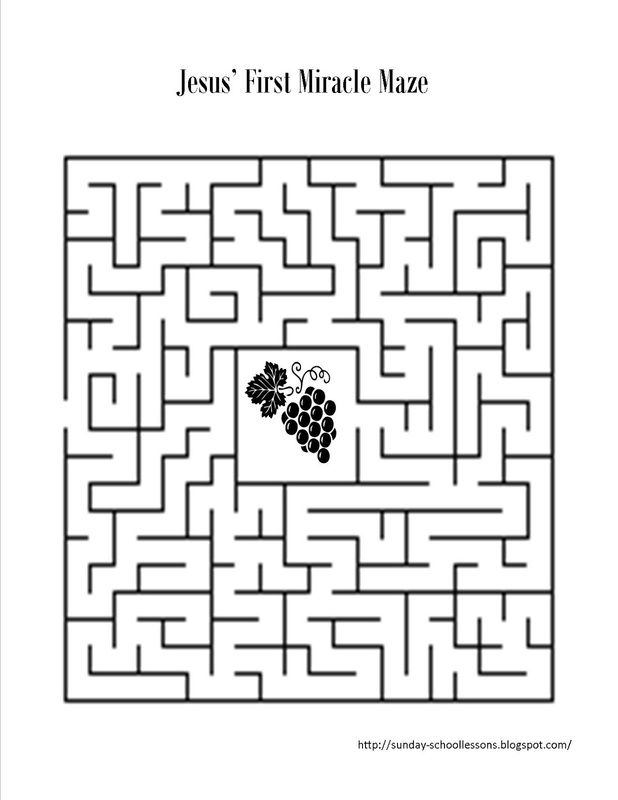 Print more FREE coloring pages for your class! 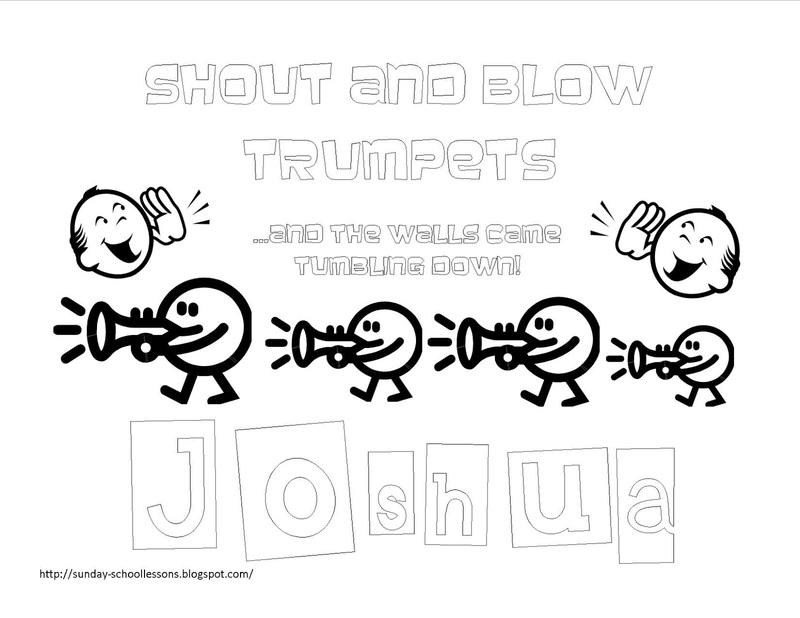 'And the walls came tumbling down..."
To go along with the Book of Joshua FREE coloring pages for kids, we wanted to add an extra resource. While this isn't our video, it is a great one for younger kids to watch as it is filled with kids their own age. The song is played while the kids sing along to the lyrics on the screen. 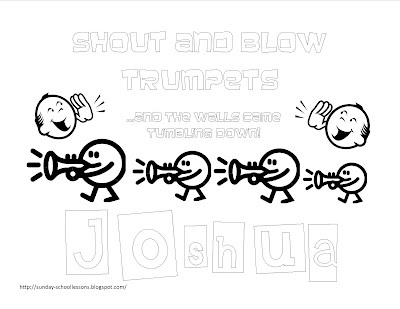 If you want to teach the 'Battle of Jericho' bible story, you can find it in the Book of Joshua chapter 6. 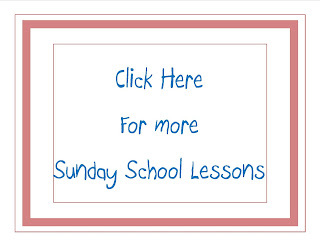 We hope to have this Sunday school lesson up really soon and will link it here when we do. For now, we hope you enjoy the song. Many children don't know that Jesus Christ was tempted by the devil while he lived here on earth. In Sunday school, kids learn about the many wonderful things that Jesus did while he was here - turning the water into wine, making the blind man see, walking on water, dying on the cross, rising from the dead, and many, many other miracles. But, not too many teachers teach the temptation of Jesus. I've often wondered why. This is a great Sunday school lesson to teach kids. Knowing that even Jesus Christ himself was tempted by the devil just as we are each and every day reassures me - I am not alone. It also gives me a better sense of understanding what I need to do to resist him. Jesus knew the scriptures and used the verses within the scriptures against the devil. We need to learn and teach the scriptures to our class to help them fight the evils of this world too. After the baptism of Jesus, he was led by the Spirit into the wilderness to be tempted of the devil (Matthew 4:1 KJV). He was in the wilderness forty days and forty nights and the bible tells us that he fasted during that time. Fasting means to not eat anything. Ask the kids, "How long have you went without eating?" Many kids will only have gone a few hours while others may have gone a day or two if they have been sick or practice fasting themselves. It will be hard for young children to imagine not eating forty days. This is okay as long as you get the point across that he was very, very hungry after not eating for so long. The bible tells us that the 'tempter', who is the devil, came to Jesus and said, "If you really are the Son of God, turn these stones into bread so you can eat them. Of course, Jesus could have quickly turned the stones into bread and eaten them because he was so hungry, but he didn't. Instead, he said back to the devil, "Man doesn't live by bread alone, but by every word that proceedeth out of the mouth of God." Jesus was quoting this scripture from the book of Deuteronomy 8:3 KJV. He meant that bread may keep you alive here on earth, but without God you can't have eternal life. We need to feed our spiritual part too. How do we do that? By coming to church, Sunday school, reading and memorizing the bible, and praying. Then, the devil took Jesus to the top of the temple. He said to Jesus, "If you really are the Son of God, throw yourself down off this temple. Then, the devil did something that we don't realize he can do - he quoted the scriptures. Ask the kids, "Did you know the Devil knew the scriptures?" The devil wanted Jesus to jump or throw himself off the temple then call his angels to catch him so he wouldn't get hurt. Again, Jesus did not. Instead, he counters the devil with another verse of scripture, "It is written again, Thou shalt not tempt the Lord thy God." The last time Jesus is tempted the devil takes him to a high mountain. He shows him all the kingdoms of the world and their glory. The devil says to Jesus, "If you will bow down to me, I will give you all that you see." Then, Jesus replied, "Get away Satan. For it is written, Thou shalt worship the Lord thy God, and him only shalt thou serve." The devil left him and the angels came to him. We learn a lot from this Sunday school lesson and it may be hard to teach younger children it all. So, for this lesson we will focus on some important details kids can relate to. First, when Jesus lived here, he was just like us. He got hungry. He go thirsty. He was tempted to sin. He chose not to sin just like we can choose not to sin. It is a choice and we need to make the right choice. Second, Jesus knew the scriptures by heart. When faced with doing something he shouldn't, he quoted the verses of scripture to help him through. The devil knows them too. Third, we need to learn bible verses to help us through each day. Kids may not realize the importance of learning verses and may feel it is too much like 'school'. Don't let that stop you as a teacher. You will just have to find new creative and fun ways to get them learning. 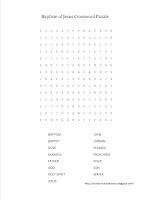 Bible verses can be taught by playing games, having contests, repeating them each time you meet, and many other ways. Fourth, we are to worship God only. Fifth, we learn that with God nothing shall be impossible. We need only to lean on him when we are tempted and he will help us through. Talk to the kids about ways they are tempted in their lives: lying, cheating, stealing, disobeying, or other things your kids may be going through. Good luck and may God bless you as you teach the word of God. 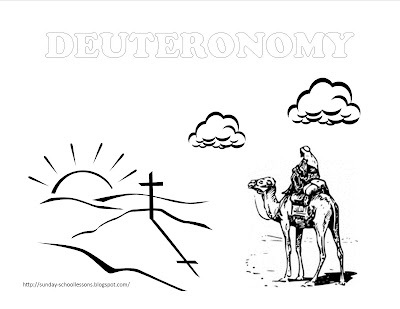 The book of Deuteronomy continues with the children of Israel's journey to the promised land of Canaan. 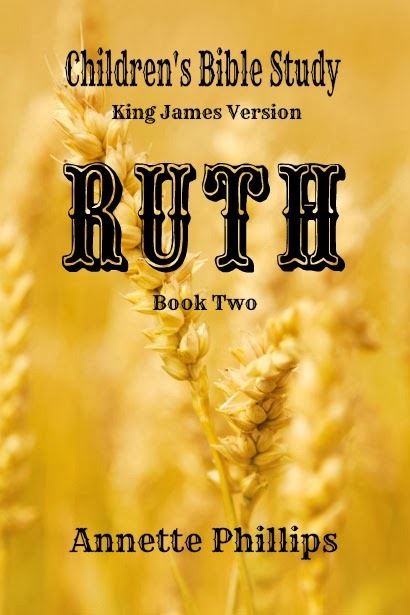 At the end of this book, Moses finally finishes what he started and the journey to the promised land has come to an end. In the last and final chapter of the book of Deuteronomy, Moses dies and the Lord God himself buried Moses. The bible tells us in chapter 34:6 KJV that no man to this day knows where Moses is buried. That means that no one will know no matter how hard they look because God doesn't want him to be found. 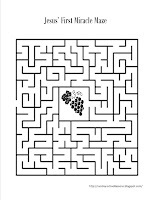 Sunday school coloring pages can not only be fun for the kids to enjoy, but can also be a teaching tool. 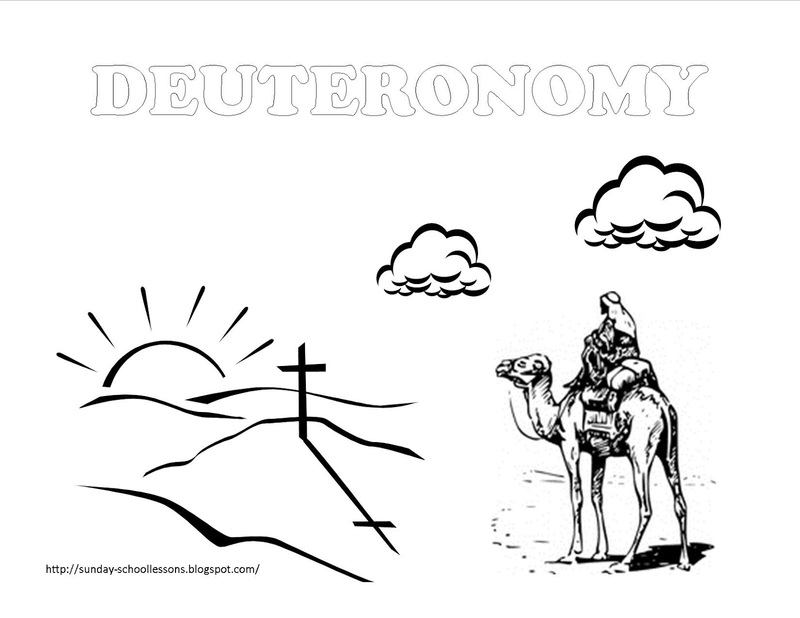 This coloring page for example can be used to teach about the above story of Moses. We shouldn't go looking for things we aren't meant to find. Instead, we should only look toward the cross and to finding Jesus for ourselves and teaching others so they may find Jesus too. 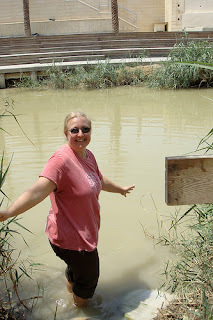 Wading in the Jordan River! just like John baptized Jesus! People are still baptized there today. John the Baptist was Jesus' cousin. His mother was Elisabeth whom if you remember, was pregnant with John when Mary went to her to tell her she was going to have a baby. You can read this part of the story in Luke 1:41-44 KJV. While the above verses is a full Sunday school lesson in itself, we are not going to focus on that part of the story. Instead, we're going to focus on the part of John the Baptist's life when Jesus came to be baptized. Many folks don't realize the importance of baptism. Hopefully, this lesson will help teach your class about Jesus' example through the story of John who became known as 'John the Baptist'. John wasn't always known as John the Baptist. He was born as a baby just months before Jesus' was born in Bethlehem and guess what - he was Jesus' cousin! When they grew up, John began telling the people about the coming Messiah. Ask the kids, "Do you know who the Messiah is?" The Messiah is Jesus. That's right - Jesus is the Messiah that John the Baptist was telling everyone about. John preached to people all the time. John was actually born to preach. Of course, there was something different about this preacher. He didn't have his own church. He didn't even preach in the towns near a church. Instead, he would go to a river (the Jordan River) and start telling anyone who would listen about the coming Messiah. One day, when John was telling the people they should ask for forgiveness for their sins and be baptized, Jesus came walking toward him. Jesus was there to be baptized by John. John looked at Jesus and said, "You should baptize me. You've never done anything wrong. You don't have to ask for forgiveness of your sin and most certainly don't have to be baptized." Jesus wanted to set an example to everyone. You see, baptism is to show others outwardly what has happened inwardly. It means that when you have asked for forgiveness and Jesus has come to live in your heart, you are baptized to show others what has happened. You are showing that you are now a child of God and want others to know it to. After John Baptized Jesus, the holy spirit came down from heaven in the form of a dove and God spoke from heaven. He said, "This is my beloved Son in whom I am well pleased." You see, God was very proud of his Son, Jesus. Jesus was setting a example for us to follow even today. If you have asked Jesus to come into your heart, have you been baptized? If not, talk to your kids about baptism a bit more and if anyone wishes to be baptized, be sure to talk to their parents and your preacher. 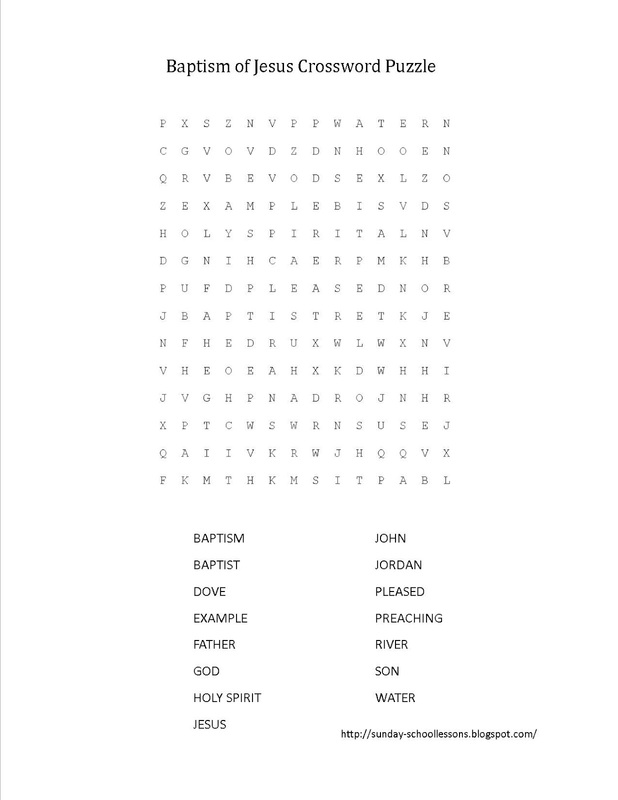 We've created this crossword puzzle for you to use with your Sunday school lesson about John the Baptist or the baptism of Jesus. It can also be used in youth groups, VBS, or adult classes too! 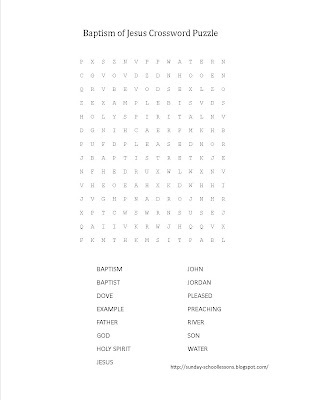 Print off all of our crossword puzzles and coloring pages and staple them together in a booklet to give out as prizes, homework for Christian schools, or whatever else you'd like to use them for. 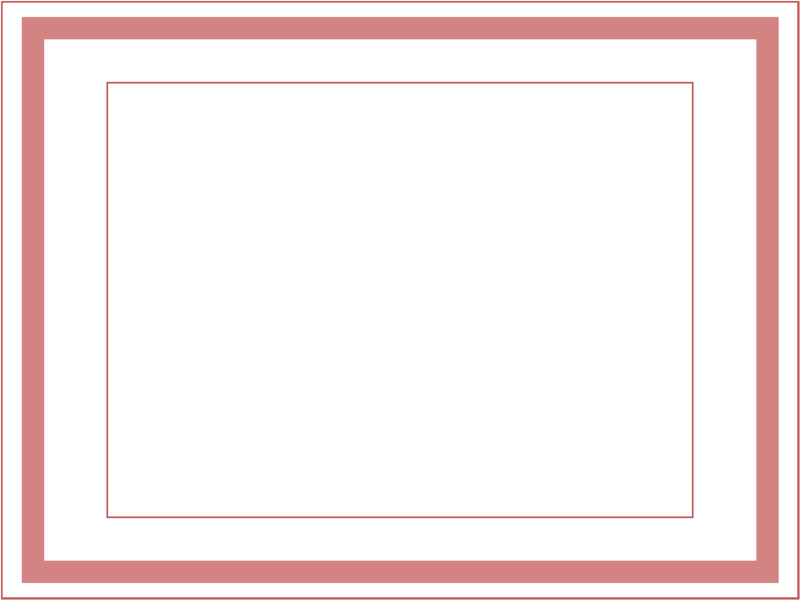 We hope you like what you find here on our site. If you do, pass it along using twitter, Facebook, e-mail, pinterest or any other sharing site you use. 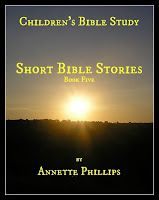 May God bless you as you teach children about the Word of God.